Careful lifting of the gravestone in its original position. Protect the gravestone from toppling over from continued sinking. 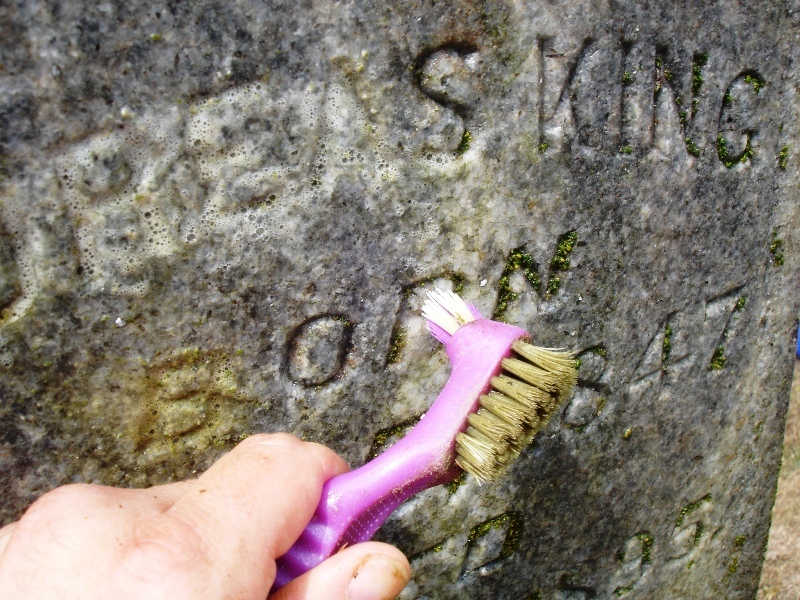 Preserve your gravestone by keeping it from breaking. 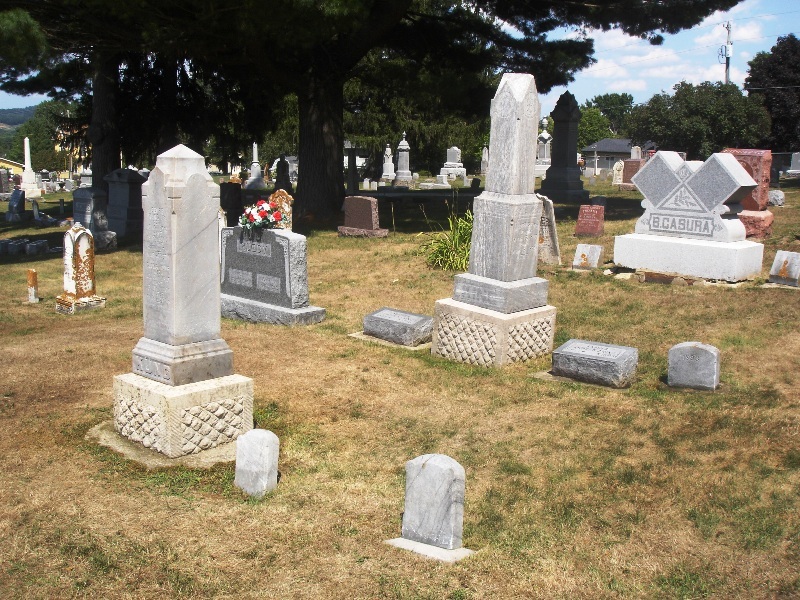 Protect the gravestone from unnecessary lawnmower damage. 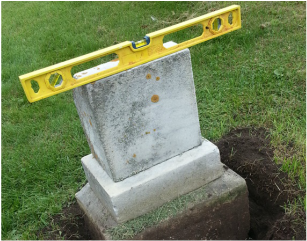 Safe resetting of the gravestone places it back in its original position. "The stones you cleaned look wonderful! Such an amazing change that we couldn't even imagine. 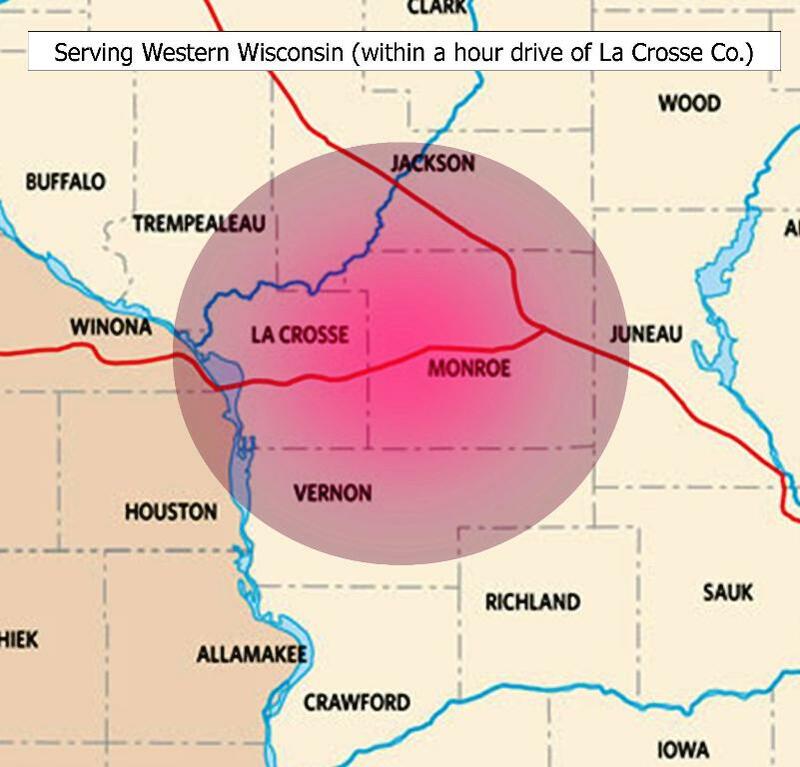 Contact Us for more details and with any questions.